Now Creative - Case Study - PeopleMaps. Branding, Product Development, Collateral & Website for one of the worlds leading firms in Psychometric Testing. 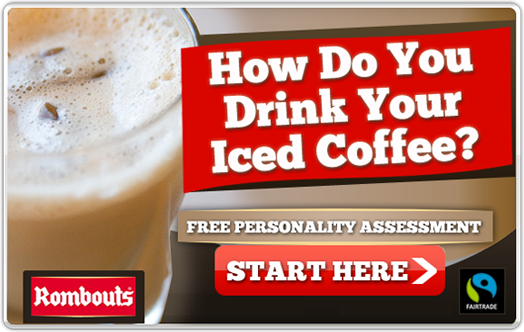 With over 1.4 million users, PeopleMaps has been pioneering online personality profiling applications since 2001. 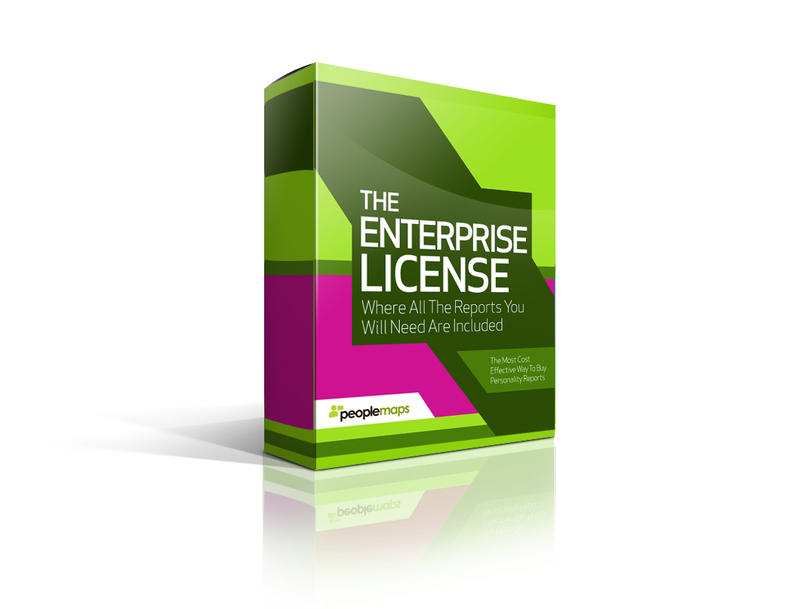 Whether you are a business looking to make better hiring decisions, or a manager looking to get the best from your people, PeopleMaps can help you. PeopleMaps needed a strong recognisable brand. Also one which distinguished them from competitors in the market. With its Online Personality Test being key, it needed an Interface which was appealing and engaging, and a Website which backed it up. Bold use of colour and solid lowercase typeface. 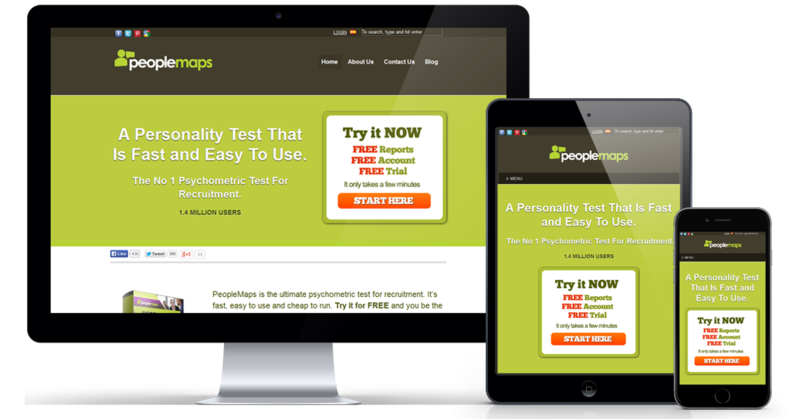 Used on a variety of their products the logo has helped provide PeopleMaps with confidence and a strong identity within the psychometric testing industry and has helped position them as one of the market leaders.